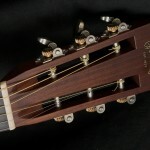 GRETSCH ELECTROMATIC G 5620 T CENTER BLOCK SOLD DR Z MAZ 38 SENIOR HEAD LOOP NO REVERB + SPEAKER BEST 2 X 12"
This is a rare custom shop Martin that is made in a limited edition of 25. 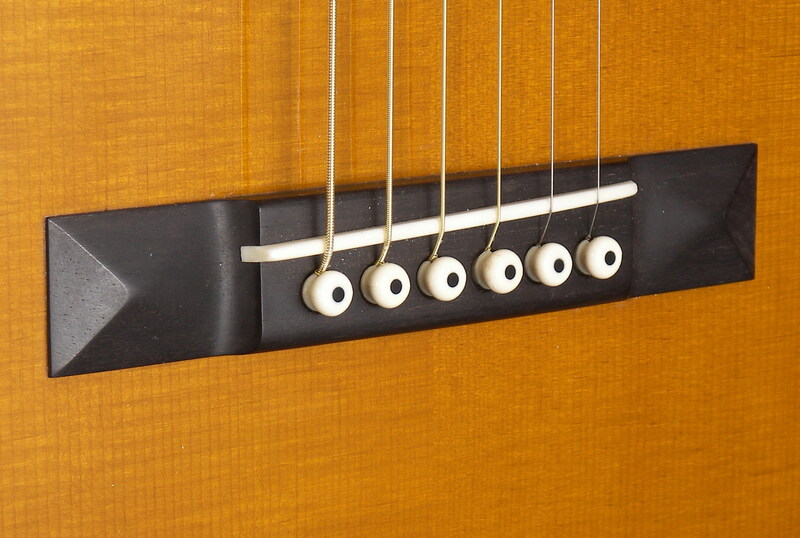 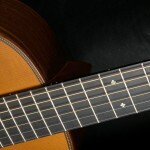 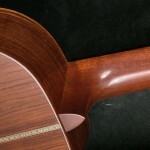 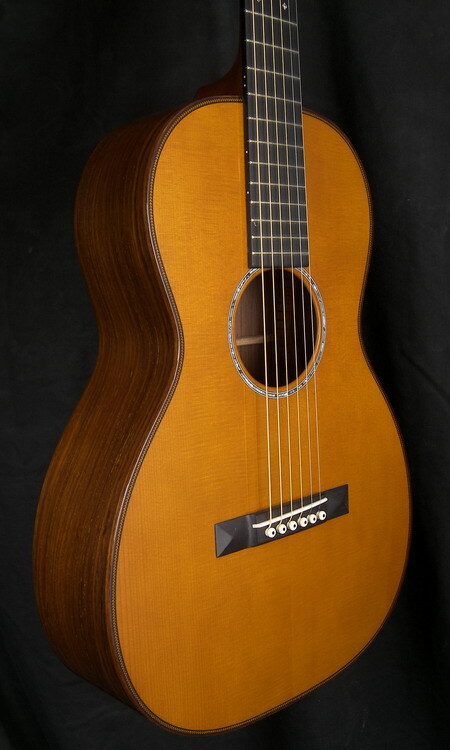 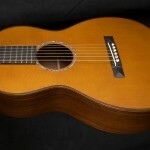 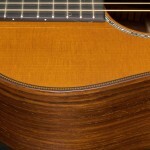 Features include full hide glue construction, Amazon rosewood back and sides, Carpathian spruce top, mahogany neck with ebony fingerboard, diamond and square Short Pattern fingerboard inlays, 48mm or 1 7/8″ nut, satin neck finish, a style 28 with 40 style features such as the abalone soundhole inlay, typical 28 style is the fine herringbone purfling, unbound fingerboard, other features include the pyramid ebony bridge, slotted head, untypical for all are the Madagascar rosewood binding, and the beautiful amberish colored finish. 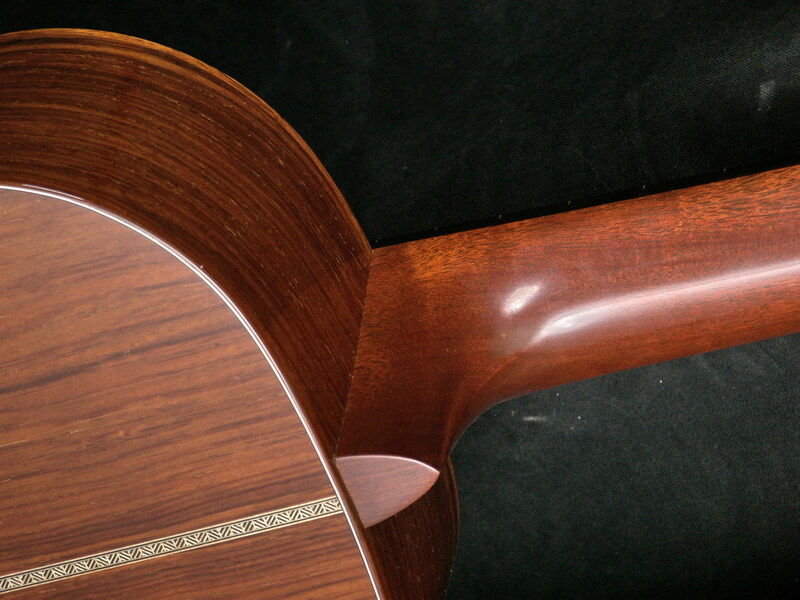 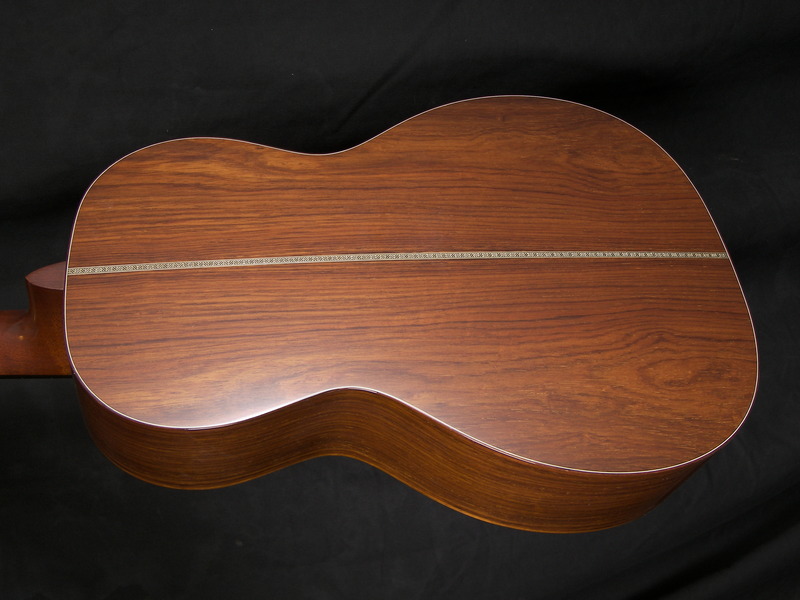 Amazon rosewood is rare to say the least, not often found on guitars, and can often only be destinguished from brazilian rosewood because one of the woods is sinking in water, and the other one floats on water. 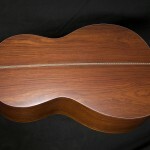 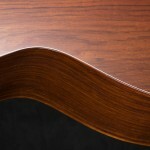 Together with Madagascar rosewood it is the closest thing to Brazilian rosewood in sound and appearance. 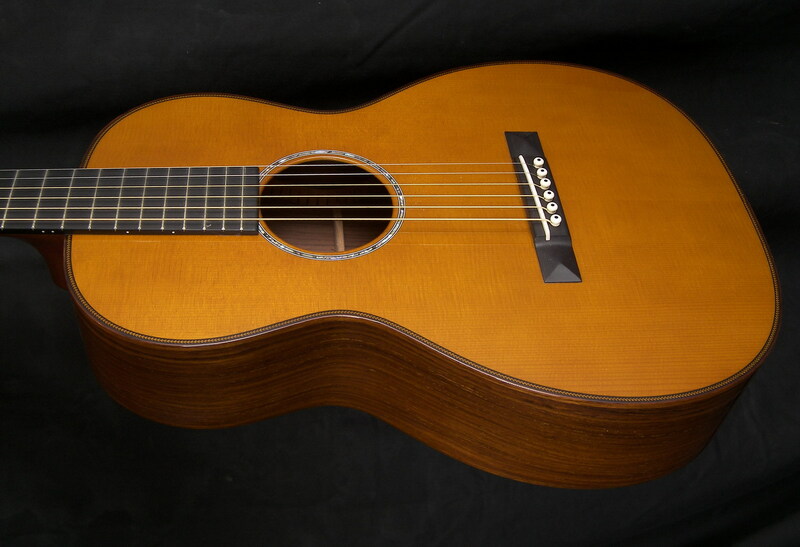 This Guitar is a too similar our CS 0014CS but at an affordable cost. 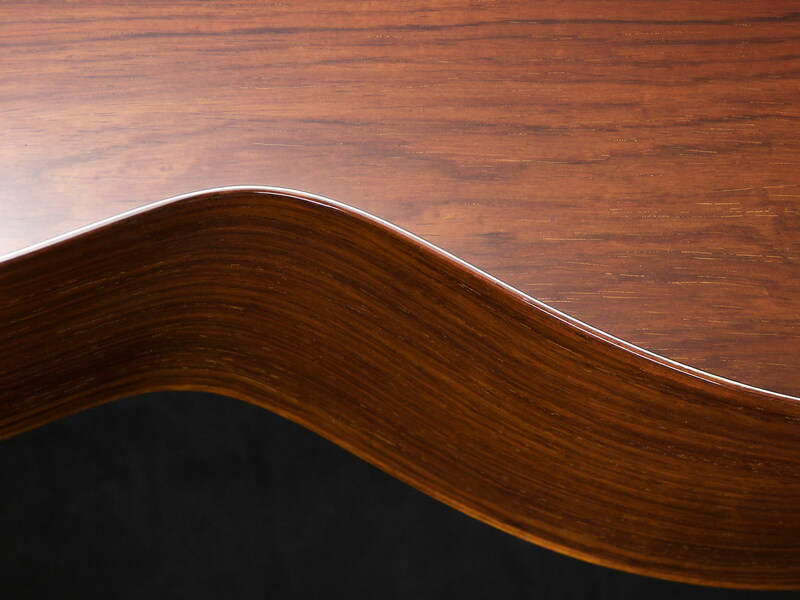 It has a very typical character, where a fast response to light touch is a very appealing quality. 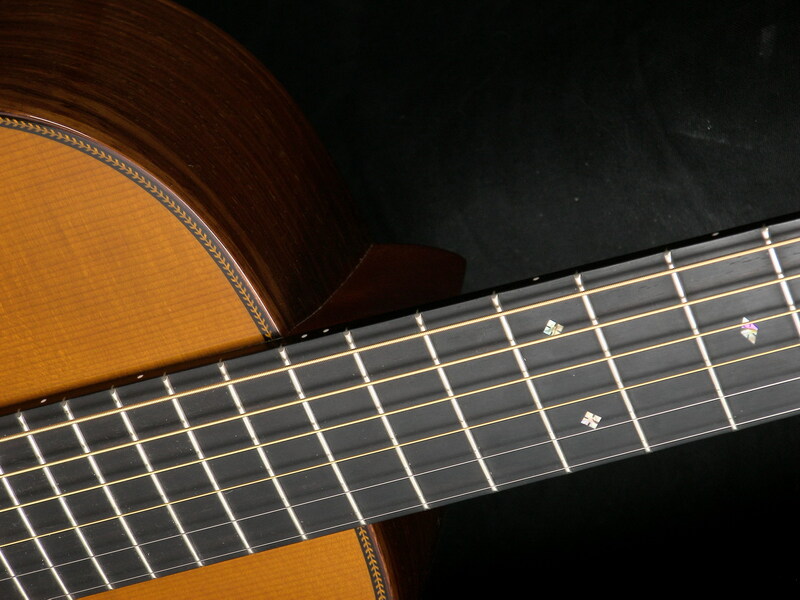 Plenty of dynamics and a very defined open woody tone. 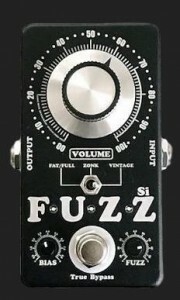 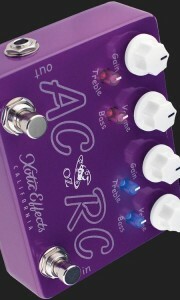 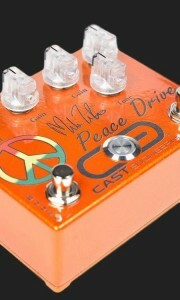 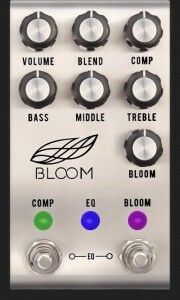 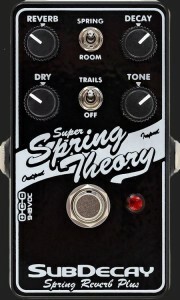 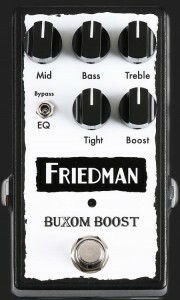 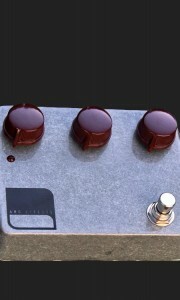 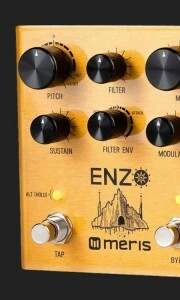 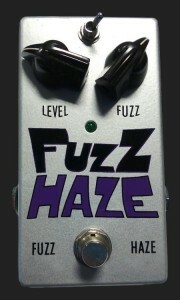 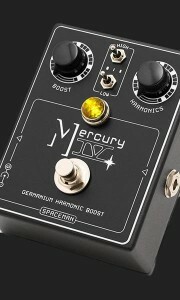 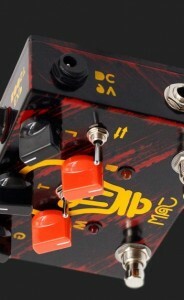 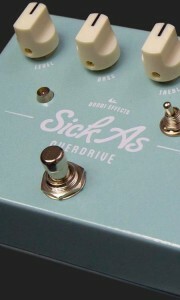 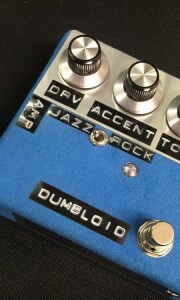 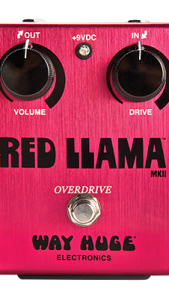 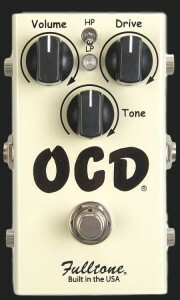 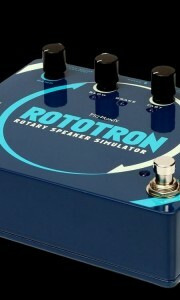 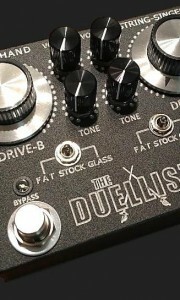 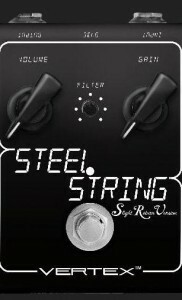 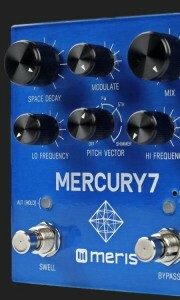 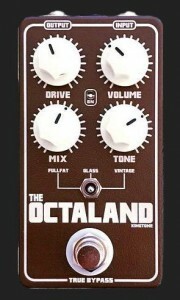 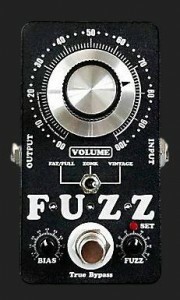 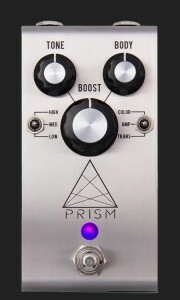 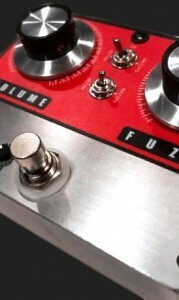 It provides a guitar with a focused, powerful tone. 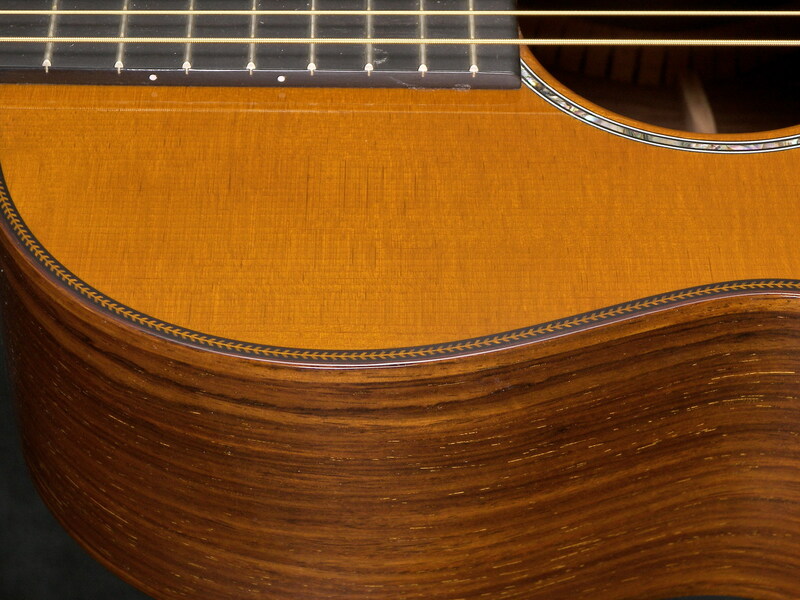 Carpathian spruce is close to Adirondack, but has a much faster response to light touch, with a similar clarity and warmer overtones in a much wider spectrum. 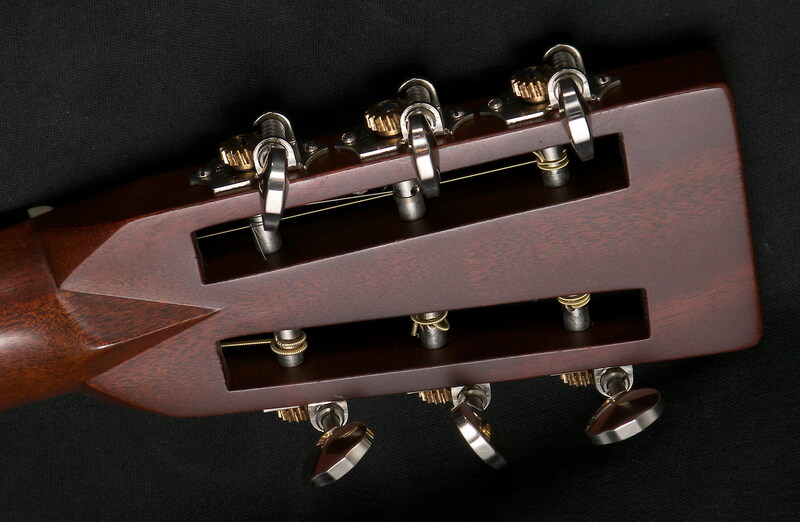 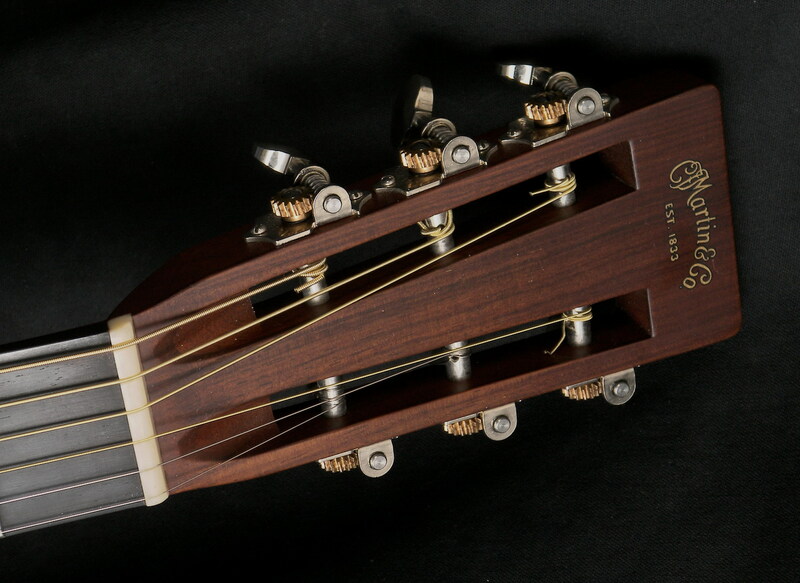 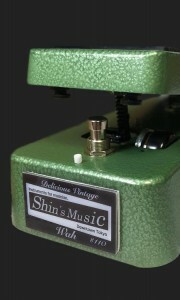 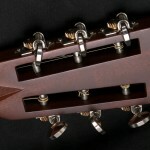 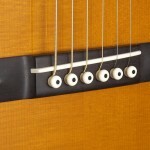 Very suitable for fingerstyle and also the choice of wood Clapton used on several of his limited runs. 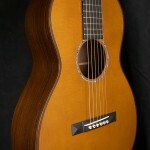 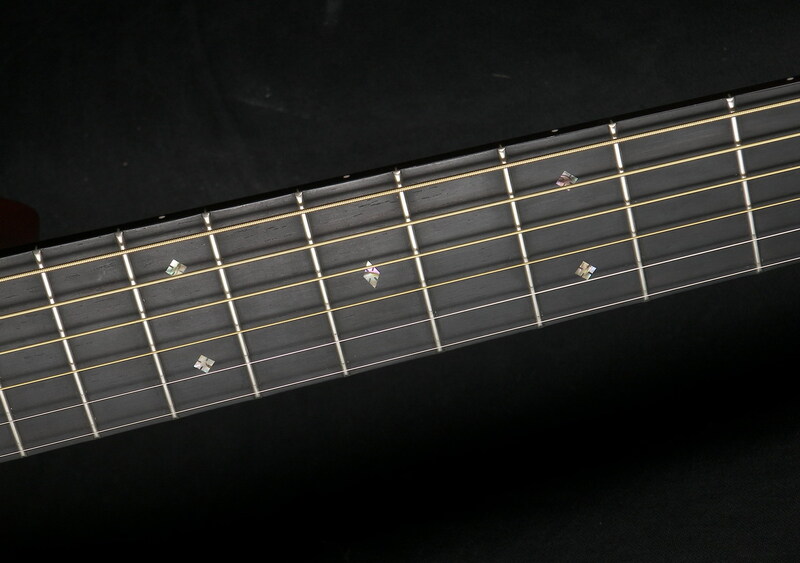 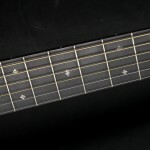 This is a small guitar, a genuine ‘O’ size 12-fret with style 28 appointments mixed with style ’40’ appointments. 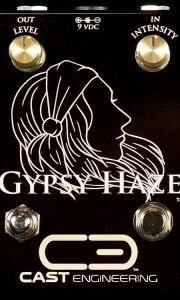 Comes with Geib (515) case.